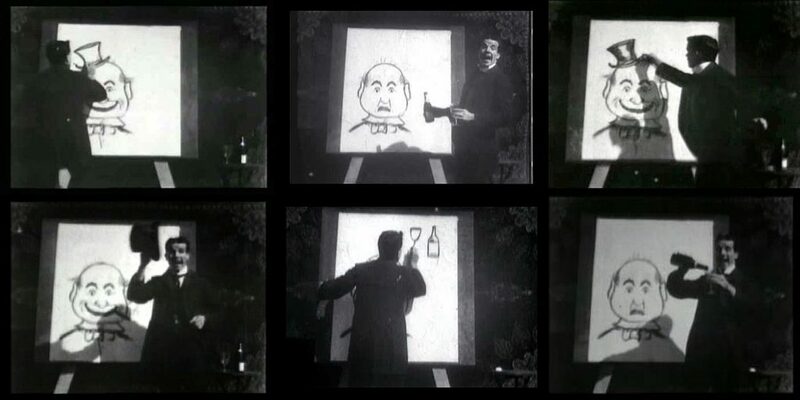 We kick things off with a silent film by J. Stuart Blackton, who some call the father of animation. His silent film shot in Thomas Edison’s Black Moria studio in New Jersey is credited as the first animated sequence on film ever. An actor essentially does a bit of prop work and a cartoon man drawn on an easel occasionally changes expression thanks to some basic stop motion photography. Nothing fancy, but enough to capture the imagination of its viewers and other’s looking to run with this new and exciting visual entertainment medium. Without any live action actor this time, J. Stuart Blackton returns with this, the first animation recorded on standard picture film. 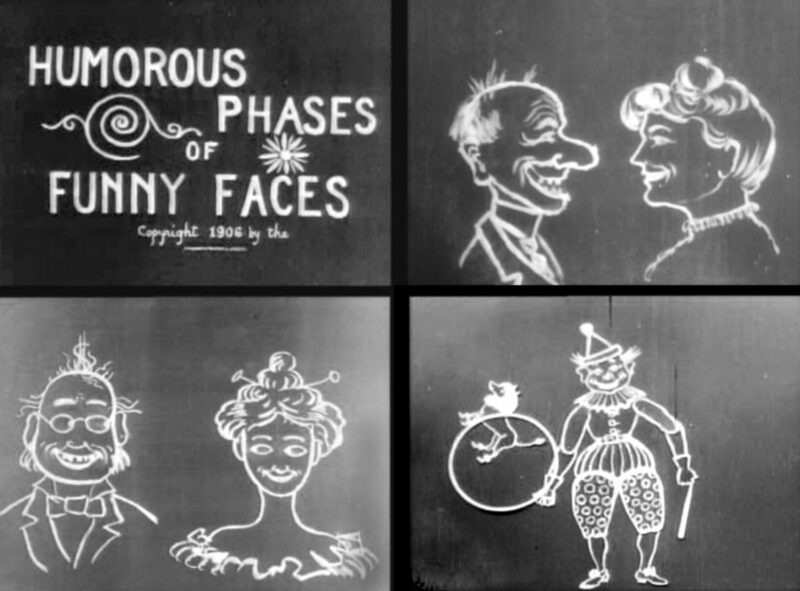 Humorous Phases begins with an artist drawing portraits on a blackboard in chalk, before they begin to animate and interact with each other. It may be primitive, but this film would have blown your monocle clean off your face if you hadn’t seen a drawing come to life before! French Charicaturist Émile Cohl steps into the ring now, producing the first fully animated cartoon with no live-action whatsoever. 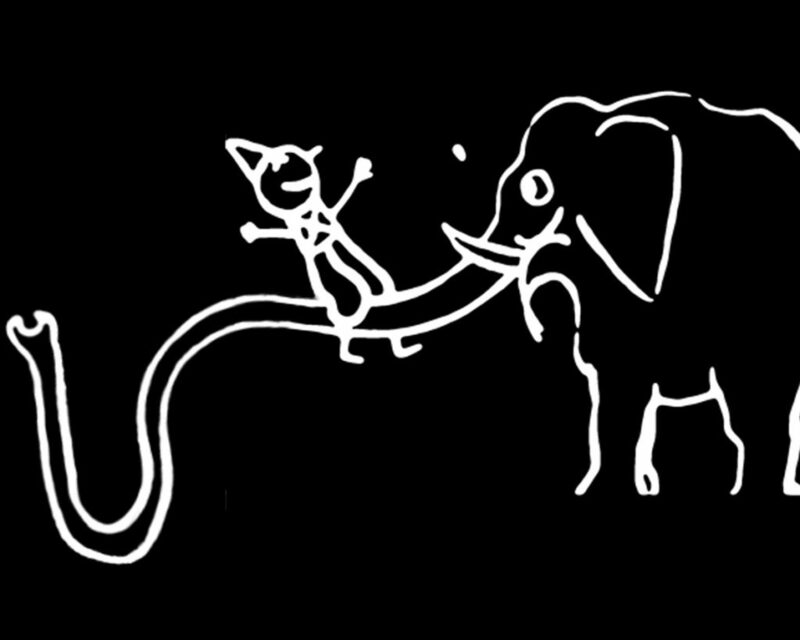 Made from 700 drawings, each double-exposed, this 2 minute long film is the earliest example of what became known as traditional animation. With his characters morphing and transforming throughout, Cohl wanted to really demonstrate the fantastical, reality-defying possibilities of animation with his production. 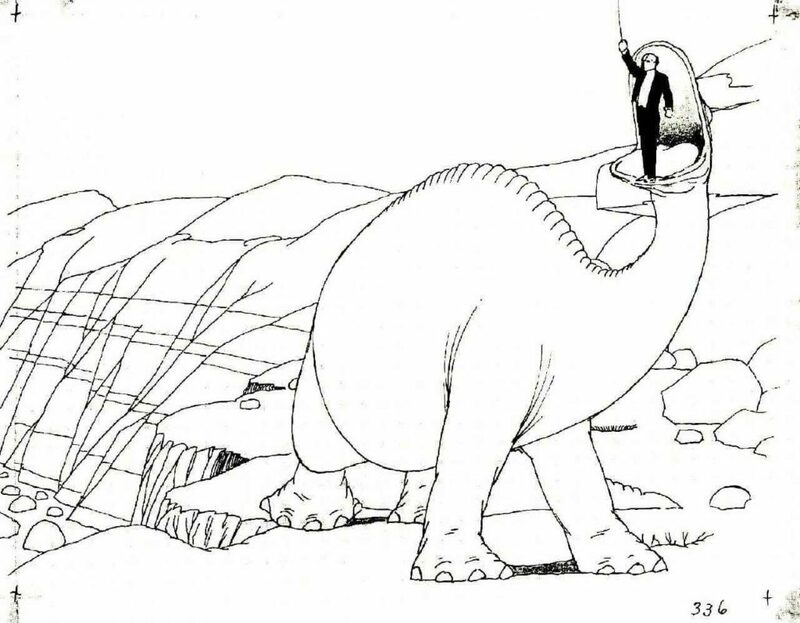 Whilst Gertie was perhaps the first animated character to gain notoriety, Windsor McCay’s animated dinosaur film is worth a mention because it is the first animation to make use of key framing, inbetweening, registration marks and animation loops. These all became part of standard industry practice for traditional animation production for decades to come. 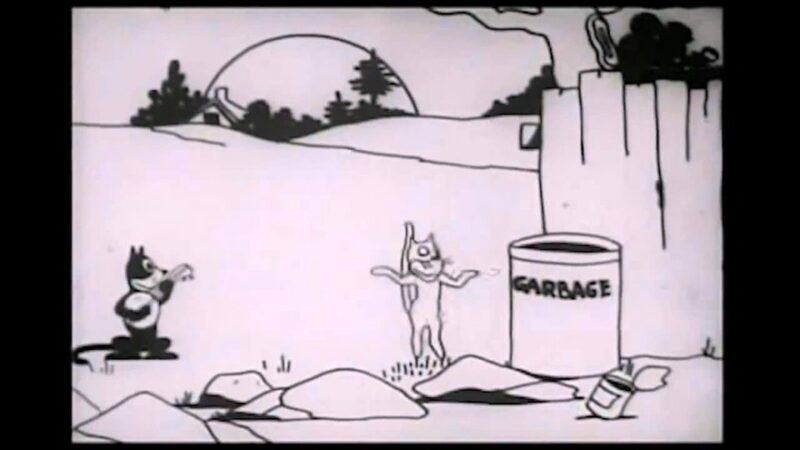 Felix was the leading character of a series of short cartoons created by Otto Messmer and became the first real ‘star’ of the animated silent film era. 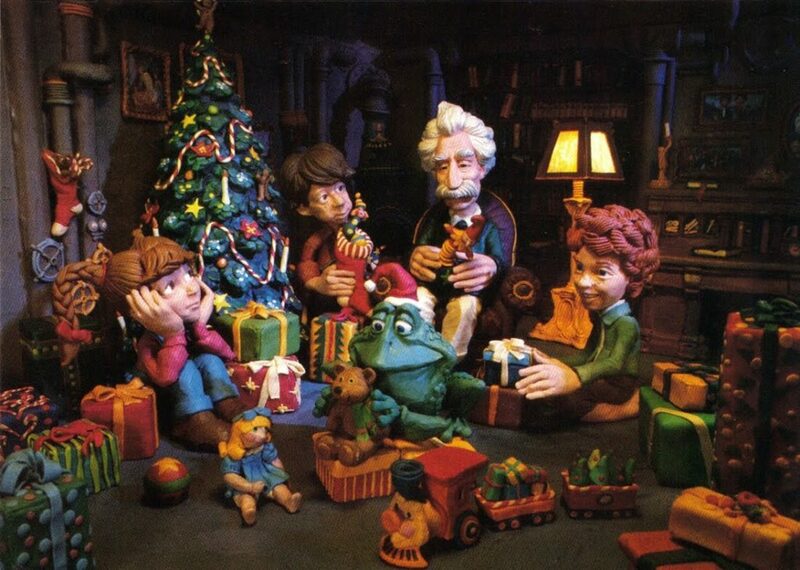 He was a bit of a pop culture icon as well, having dolls, toys, watches, ceramics, postcards and more made in his image. We all know this one! 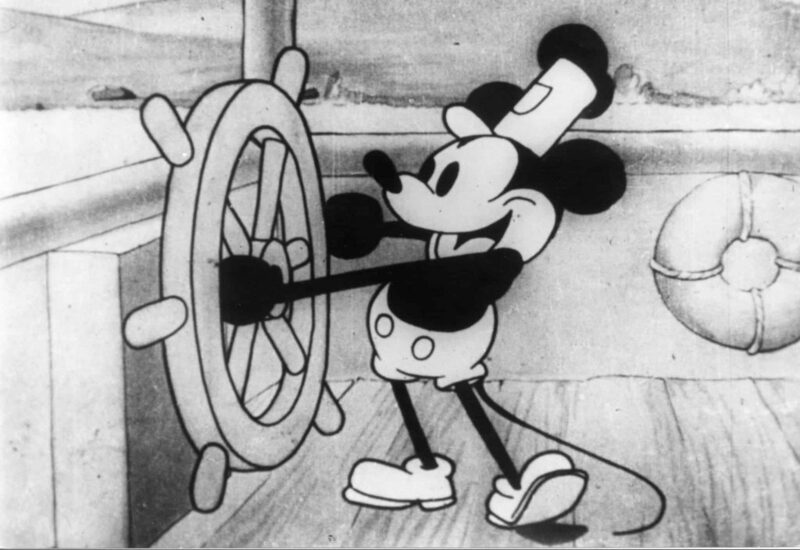 Steamboat is often mistakenly thought to be Mickey Mouse’s debut, when in fact, this wasn’t his first outing. It was, however, the first animated film to both popularise Mickey and to be fully scored. Yeah that doesn’t sound as impressive, but it’s still an iconic moment in animation history with some of the most recognisable visuals of any animation ever. 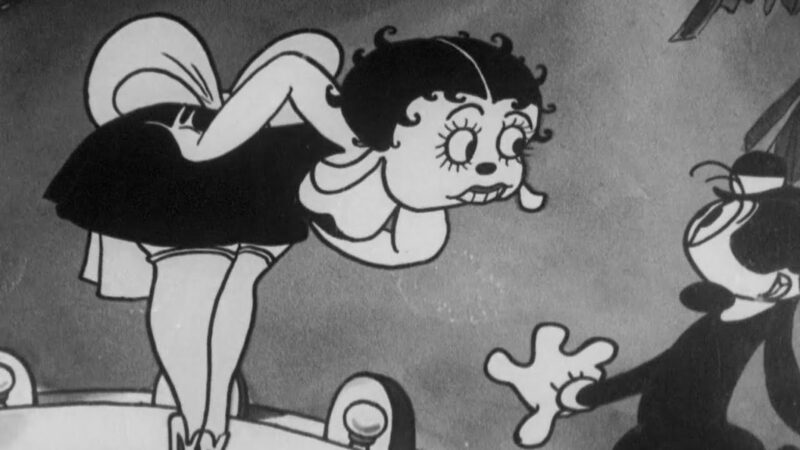 This animated cartoon about an incompetent chef gets a mention because it’s the first cartoon in which Betty Boop appears. Although not as we know her… Back then, she was some kind of terrifying dog-human hybrid. Sorry for the nightmares. This is part of Disney’s Silly Symphonies series, and was the first film to win an Academy Award for Best Animated Short. The keen-eyed amongst you will notice that we’ve left the black and white era behind us! 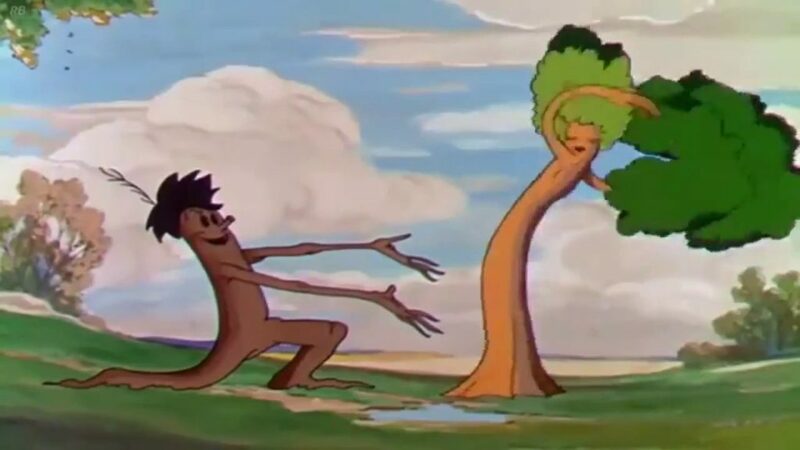 Flowers and Trees was also the first animated film shot with a three-strip Technicolor camera, a process so costly that it almost ruined Disney financially. Luckily the cartoon was a smash hit – phew! 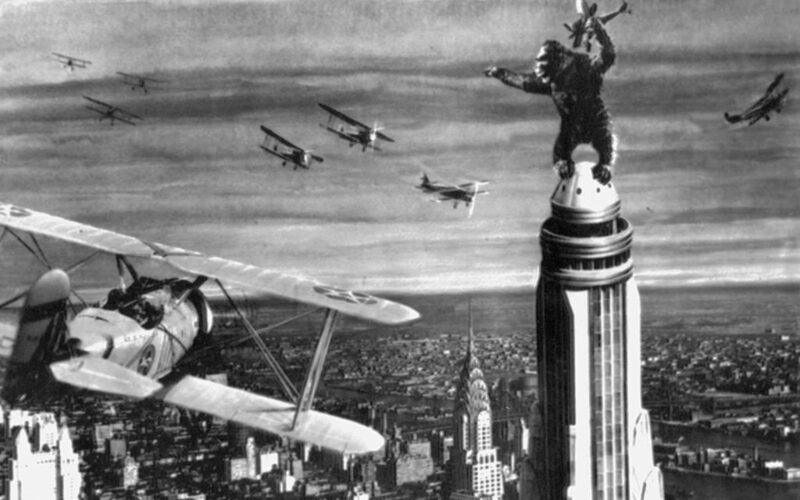 Widely considered to be one of the greatest films of all time – King Kong earns its spot in the history of evolution for including the most advanced and convincing stop motion animated characters yet seen. 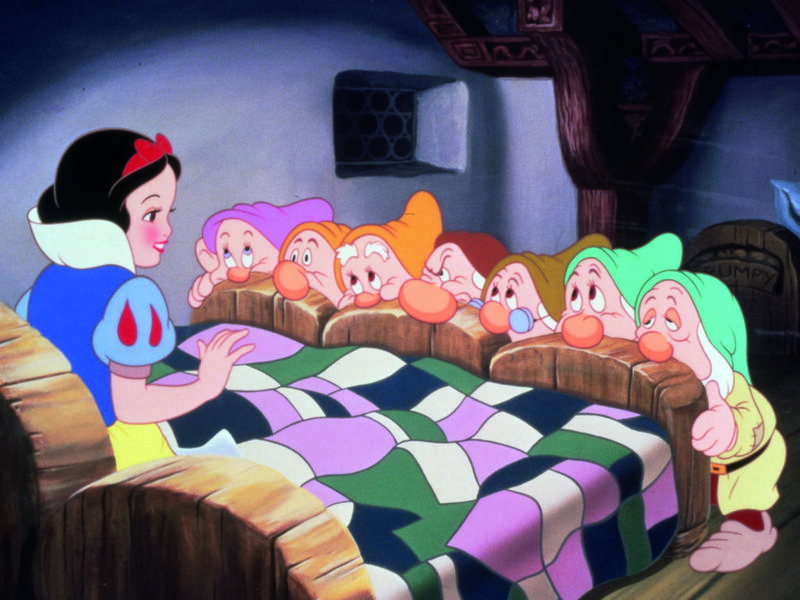 Probably the first animation on this timeline that still holds up nowadays, which speaks volumes of its polish, Snow White was the first ever full length animated feature film. The labour-intensive yet visually stunning production perhaps makes this the work that cemented Walt Disney as one of the world’s most innovative storytellers. 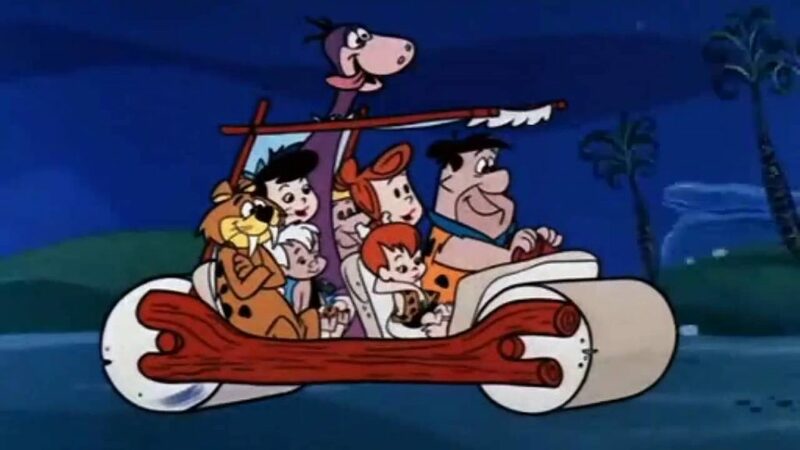 This palaeolithic Hanna-Barbera cartoon was the first ever prime-time animated show. Amongst its long list of accolades and achievements, did you know that Fred and Wilma were also the first married couple to ever be shown in bed together on TV? Remember that one, might come up in a pub quiz one day! This one is on the animation timeline because it was the first full feature animated film Disney made using xerography. This is a process that eliminates hand-inking the outlines of the characters on each cel. Instead, the drawings were printed directly onto the cels, saving a massive amount of time and labour. 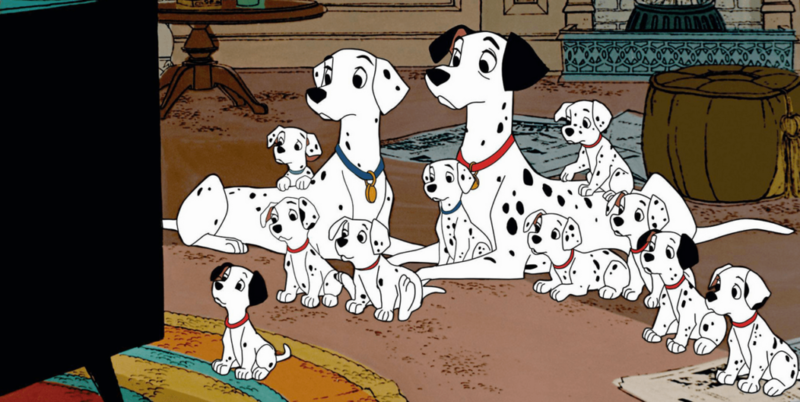 Keep an eye out for the clear, bold lines in Dalmatians – a direct result of this process. It paved the way for studios like Aardman and Laika to take this process and run with it. The first feature film to have live-action and cartoon characters share the same screen – we’ve come a long way since The Enchanted Drawing! 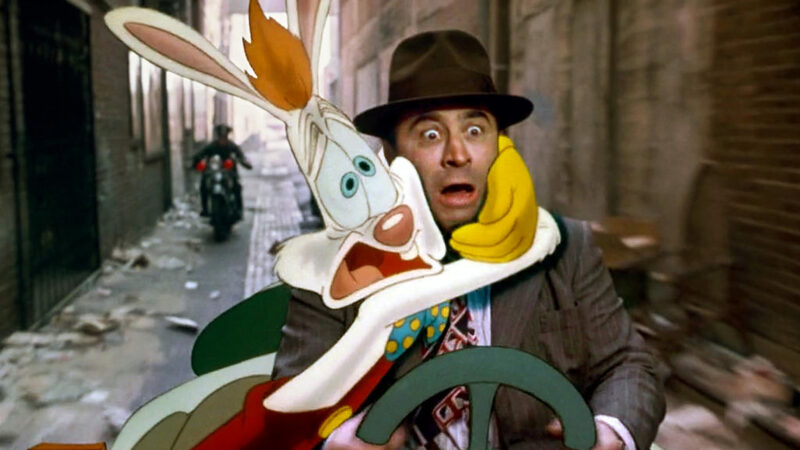 Roger Rabbit is also a major milestone in animated history because of the sheer number of characters and assets from different studios that made an appearance. Where else can you get Bugs Bunny and Mickey Mouse in the same scene?! Jurassic Park mixed animatronics, stop-motion and CGI to create the most photo-realistic animated creatures ever before seen on screen. Industrial Light & Magic (ILM), the visual-effects studio behind these prehistoric creations, took a year to create just 4 minutes of computer generated dinos. Just 2 years after Spielberg’s Jurassic Park, Pixar came out with the first entirely computer generated feature film. It had full model articulation and motion-control coding to bring Andy’s toys to life, a real breakthrough in 3D animation which secured Pixar’s position as the studio to beat. 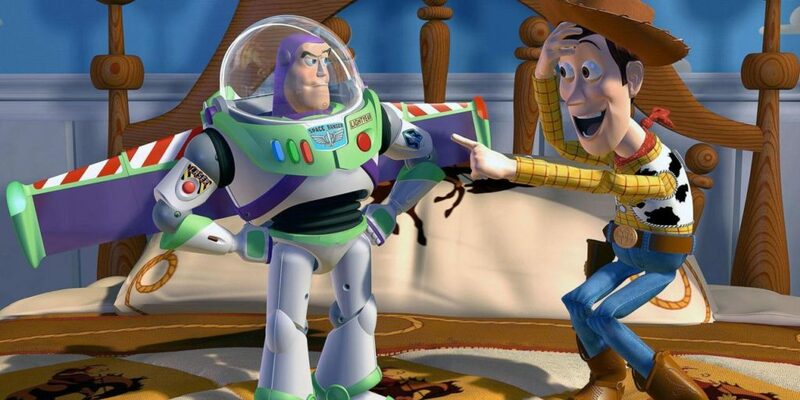 Toy Story was also the first animated film nominated for an Academy Award for best original screenplay, showing how animation was beginning to be recognised and respected as entertainment, rather than just for animation-related accolades. The second instalment of Peter Jackson’s Lord of the Rings trilogy is remarkable for many reasons, not least of which is the motion capture and CGI work that went into creating Gollum. Whilst the dinosaurs of Jurassic Park were highly accomplished elements that looked right at home alongside live-action stars, Gollum was the first real character that showed the world what motion capture and CGI was capable of. A fully computer generated character could appear alongside actors and it looked amazing. 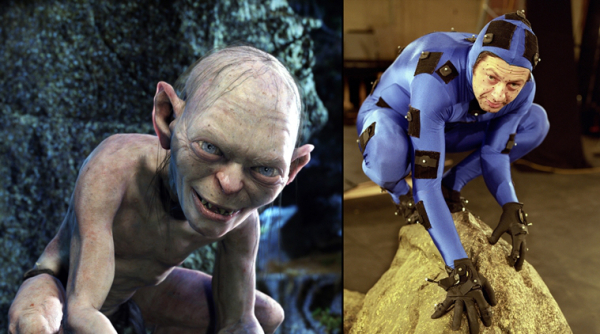 Check out our pieces on Andy Serkis and mocap for more technical info and trivia about Gollum and motion capture! 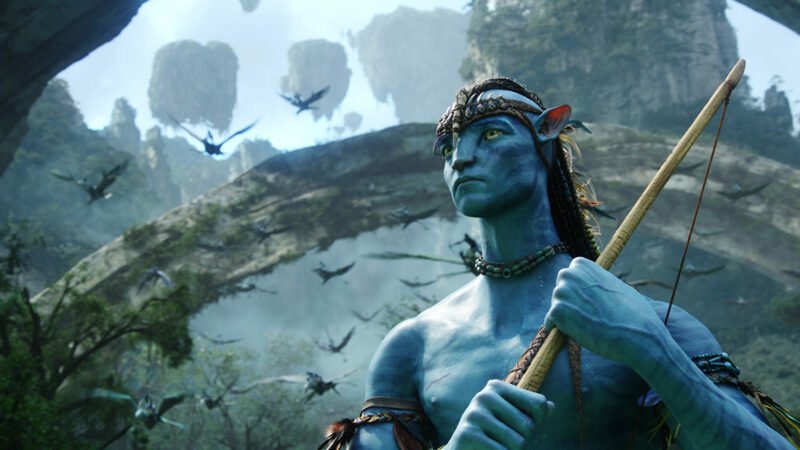 Avatar blew audiences away with its advanced CGI and motion capture techniques, bringing the lush, alien world of Pandora to life in both 2 and 3 dimensions. Stop motion has come a long way! Us Brits, having grown up with the likes of Pingu, Bagpuss, The Magic Roundabout, Wallace and Gromit, and Creature Comforts on our screens, tend to have an especially soft spot for the medium as well. 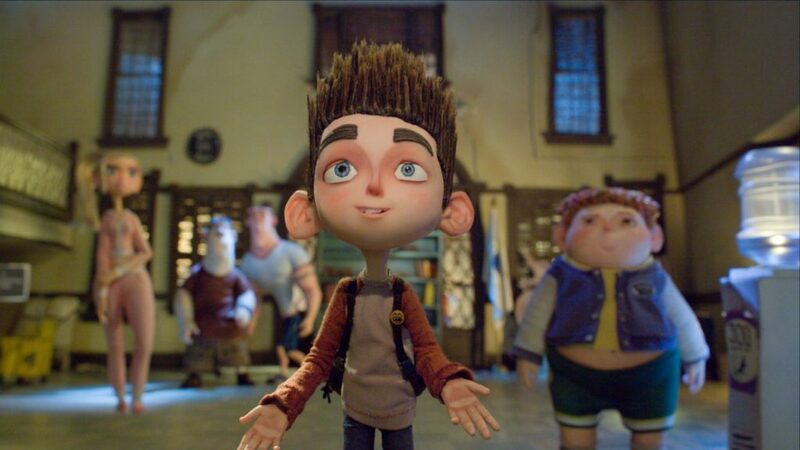 ParaNorman by studio LAIKA represents some of the most advanced stop-motion and modelling techniques in animation to date. It was the first to make use of mass 3D printing for its models – creating over 31,000 individual face parts during production. This technique is why the puppets in ParaNorman are so expressive and versatile – over 250 unique faces were used for one character to create a single shot lasting only 27 seconds. These groundbreaking stop motion techniques are enough to make viewers question if it’s even models at all! The animation timeline doesn’t end there – in fact, it’s one of the most rapidly advancing and exciting spaces to be creating in today. Flashy, endearing and high-impact visuals are becoming available not just in entertainment, but in business animation as well. If you’ve got ideas for your next communication project and you think animation is the way to grab attention and achieve your goals, give us a bell. We’re a friendly team with loads of experience, we’ll definitely give you some inspiration!